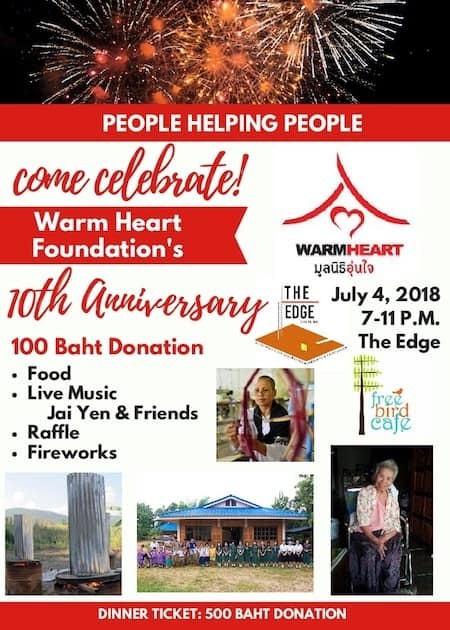 Warm Heart celebrated our 10th Anniversary on July 4th, 2018 with a big party! We would like to thank Franck Legale for hosting our event at The Edge. We had great live music from local bands throughout the evening, all arranged for us by our friend Brad Chamberlain. His band Jen Yai, started off the show, followed by Backstabbers, and finishing the evening with the Odd Gods. Brian Pern from Pern’s Restaurant provided the food and cooked up a tasty BBQ (using biochar charcoal, of course! ), including vegetarian burgers and vegetarian dogs. We also had scrumptious vegan food available from Free Bird Cafe. To top things off Chiang Mai Beer donated a keg to our party too! Our raffle prizes were incredible! We would like to thank everyone who donated a prize to our raffle. Winners were so excited by their prizes, you helped make our event fun and special! All of our volunteers came to the event, and enjoyed a night off helping us celebrate our 10th Anniversary. Warm Heart Staff also participated in the celebration. 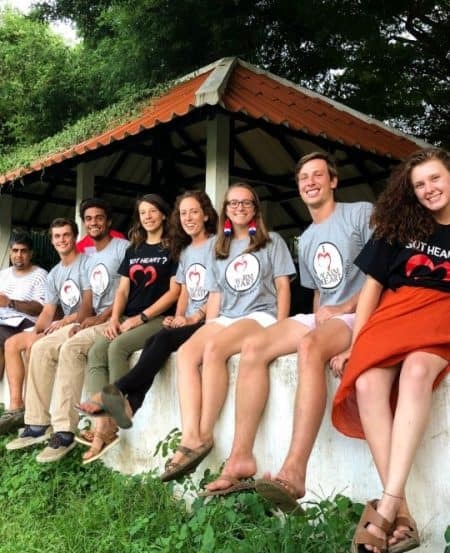 The party was open to the community, which gave us a chance to meet a few new friends and introduce them to the work we do at Warm Heart. 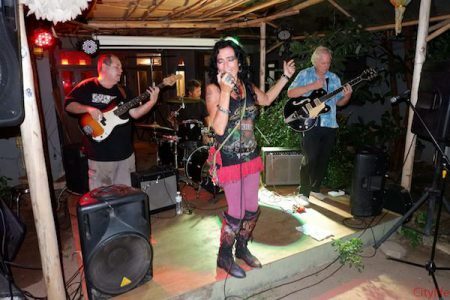 We raised 40,000 baht at our 10th Anniversary party to head into the new year. Thank you everyone who came to help us celebrate. Here’s to another 10 years!